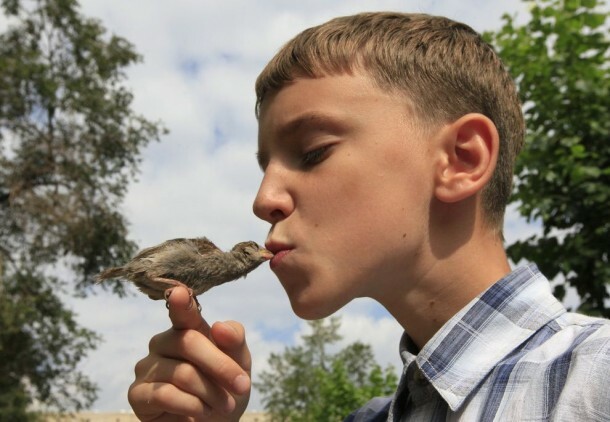 What happens when a 12-year-old boy and a sparrow orphan begin to be friends? 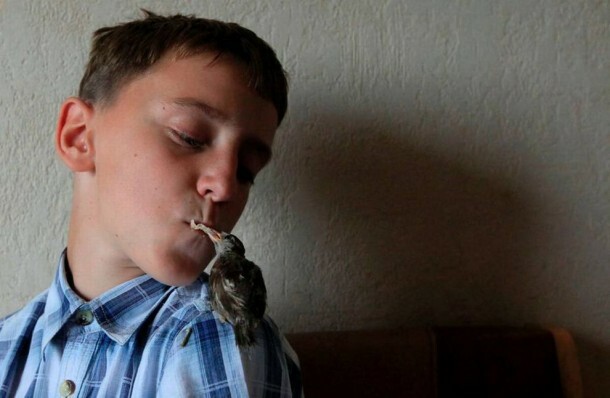 At least – very cute photos! 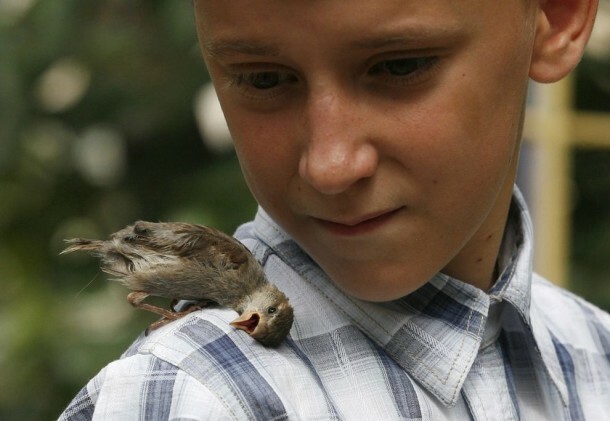 12-year-old Vadim from Minusinsk got himself a very unusual friend – the orphaned sparrow named Abi. 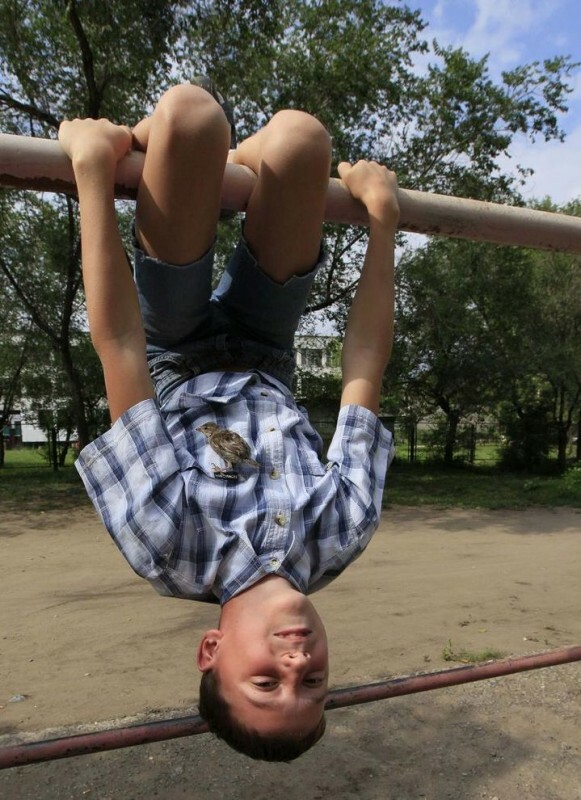 Vadim found Abi when walking near the house of his grandmother, and since then the pair is inseparable. 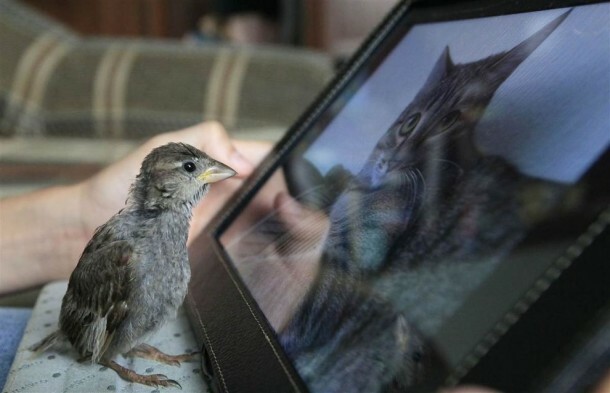 Check out and make the animals your best friend….